Hey my beautiful ladies, I’m always here to show you the latest fashion trends. 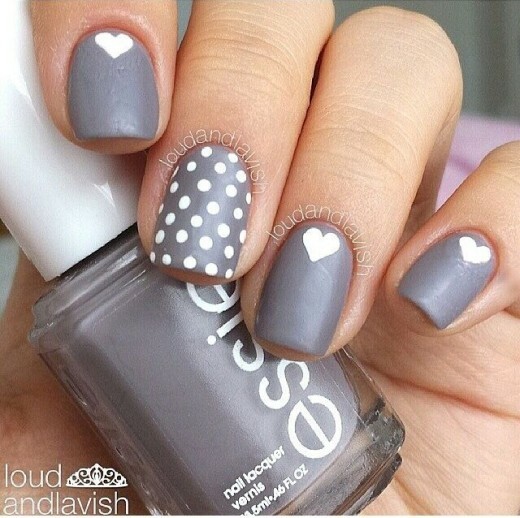 For today, I have made you an amazing collection of 16 adorable grey nail ideas. 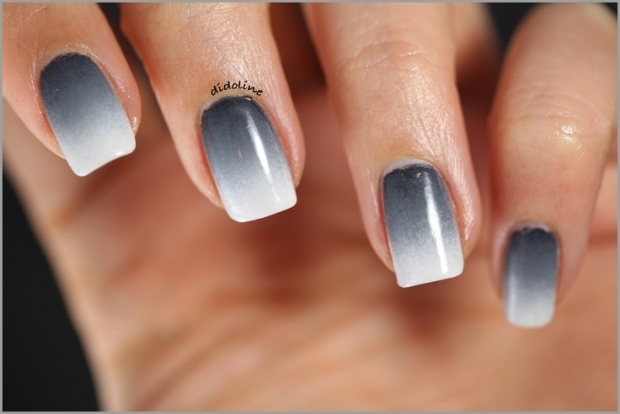 Your hands should always shine with a beautiful nail design, so you should definitely check out the gallery below. 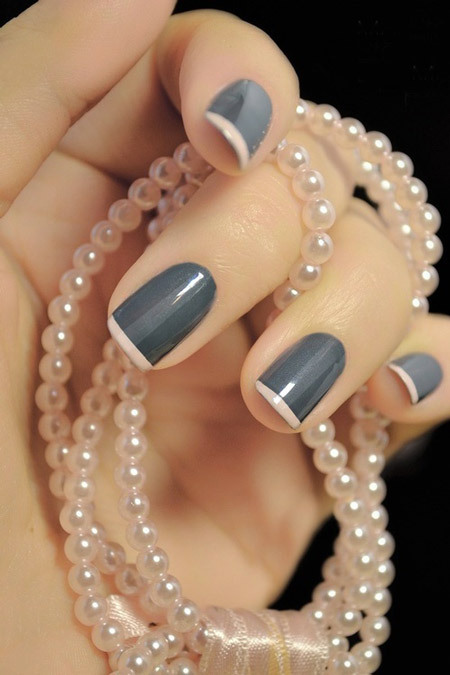 Inspire yourself and polish your nails. 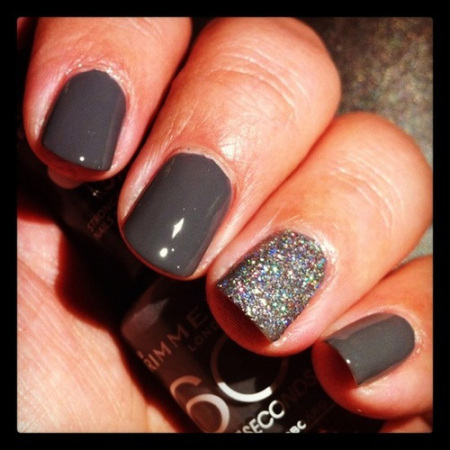 The grey color has already hit the street and why not to apply it to your nails. 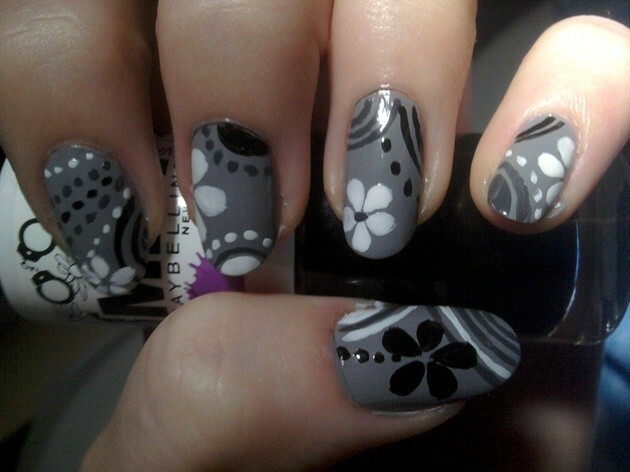 You can make very cute combinations if you match the grey with some other colors too. Enjoy and have fun! I felt in love with all of the designs above and I can’t pick which one is my favorite yet. Which one is yours? I hope that you like all of them and you will pick your next design from here too. You won’t have any difficulties to choose the clothes for them, because they will fit you great with everything. Grey goes perfect with everything, don’t forget that! Thank you for reading! Enjoy in the rest of your day and stay up to date with the contents of Fashionsy!